[Sydney, Australia] Sydney is fast becoming one of the world’s watched cities in terms of fine dining, with celebrated chefs, fresh food produce and excellent wine for an ultimate 5-star experience. 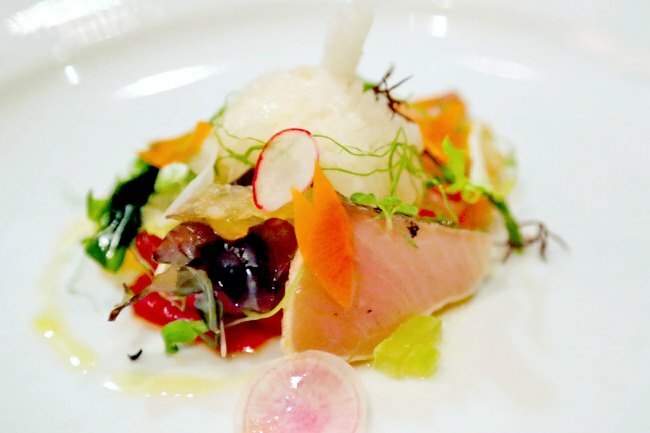 While Australia may not have Michelin stars, its very own Chef’s Hats awards give a good indication of which are its best world class restaurants. 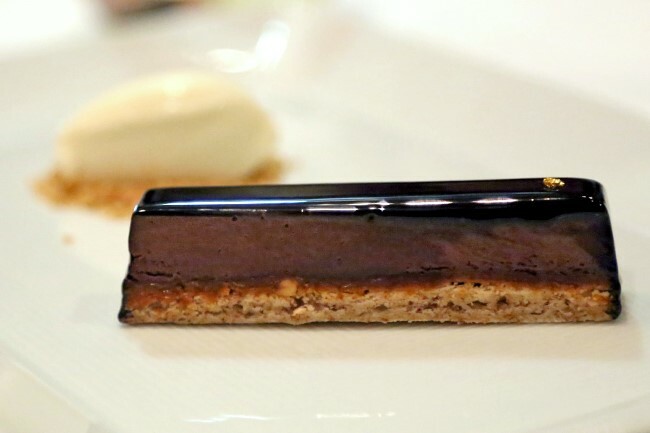 Quay by Peter Gilmore has always been leading the pack (oh, its Eight Textured Chocolate Cake! ), with an incredible view of the Sydney Opera House. Some of the other Sydney’s best fine dining restaurants include Momofuku Seibo by David Chang, Marque by Mark Best, Est. 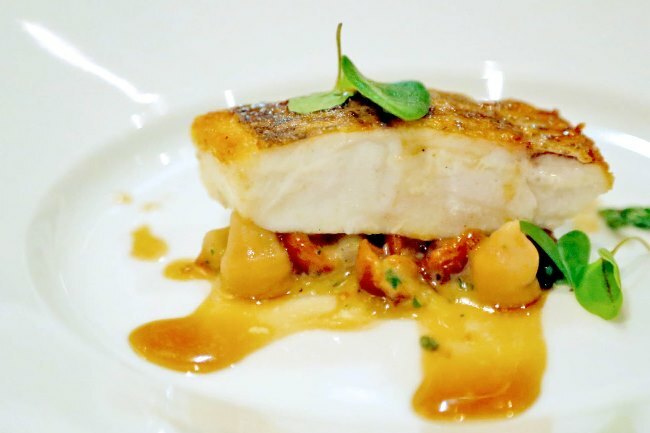 by Peter Doyle, and Rockpool previously helmed by Neil Perry, now by head chef Phi Wood. 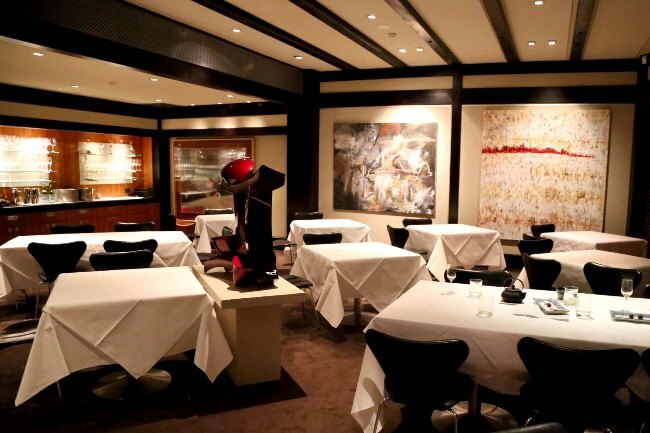 Not forgetting Tetsuya’s, probably one of Australia’s most internationally recognised restaurant. The background of celebrity chef Tetsuya Wakuda may reflect how cosmopolitan Sydney has become. Chef Tetsuya travelled to Sydney with limited English at the age of 22, learnt classical French techniques at Kinsela’s, married the French technique with the Japanese philosophy of using natural, seasonal flavours in his own restaurant, and rest became history. 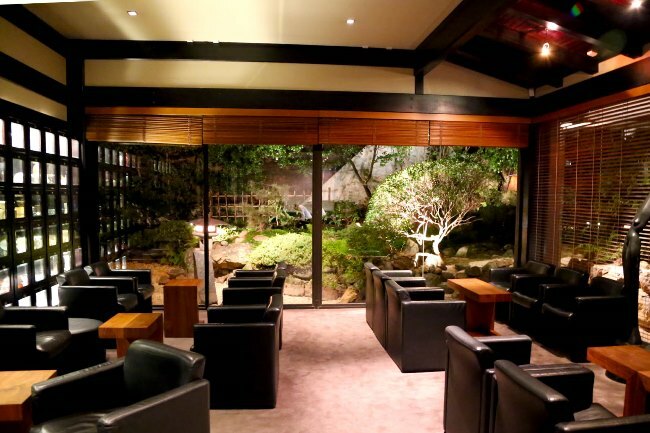 Tetsuya, refurbished from a heritage-listed site, is considered a dream restaurant from its Japanese-meets-French cuisine, serene Japanese garden environment and professional service for a dining experience of a kind. 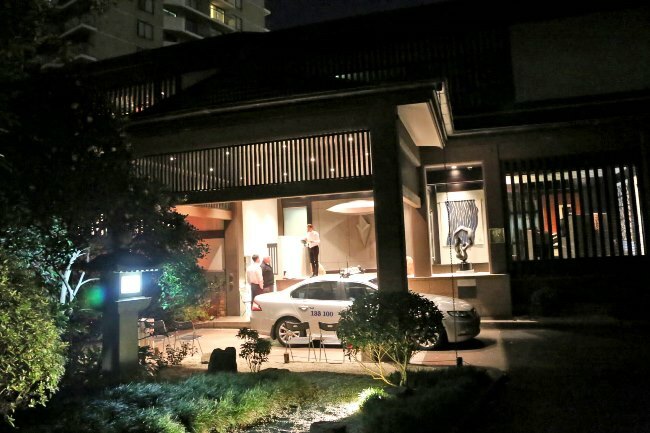 The restaurant is split into a few areas, the waiting room would offer a tranquil and romantic view of the Nippon-styled garden with ceramics and water features; the main dining room with a cosy and contemporary take; and a bar for a few sakes to wind the night down. You can almost forget you are right smack in Sydney’s CBD as it presents an overwhelming sense of peace. Service is attentive, as the wait staff would offer to take your coat and show you to your table. You truly feel pampered once you walk through the door. The 10-course degustation menu (AUD$220, SGD$257, accompanying wine course at AUD$105 per person) is a gastronomic journey of sorts. Every dish would be explained to its detail, of its intricate use of ingredients, origins, and philosophy that goes behind the creation. It may start with a Warm Chestnut Soup, by Sashimi of Kingfish with Blacken & Orange, Marinated New Zealand scampi with caviar, Braised Ox Tail with Sea Cucumber & Yuzu, Grass-Fed Tasmanian Angus Beef with Swiss Browns & Porcini, and ending off with Chocolate Pavé with Cream Cheese Ice Cream & Cinnamon Twigs. 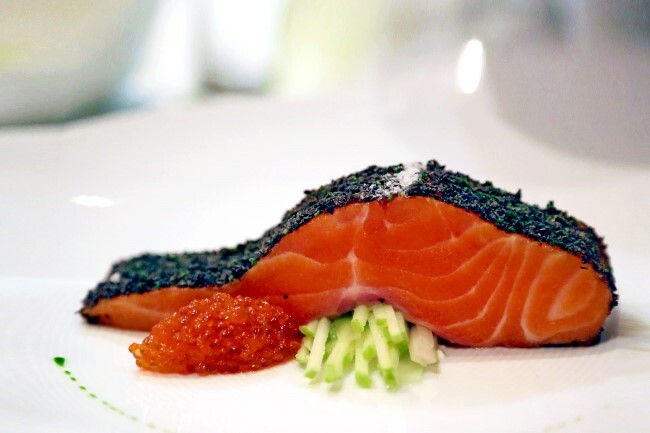 Tetsuya’s signature dish is the Confit of Petuna Ocean Trout served with konbu, celery and apple. You may be first taken aback by its vibrant colour, in a distinctive rosy bright orange with luscious marbled texture. That is why the Tasmanian ocean trout is sometimes known as “the wagyu of the ocean”. If you eat the flesh on its own without the accompanying ingredients, you would appreciate the sublime freshness, the purity of the taste (subtle and not too salty), and its firm yet fatty (bursting with Omega 6) smooth texture. The kombu seaweed crust adds a touch of distinct saltiness and flavour. 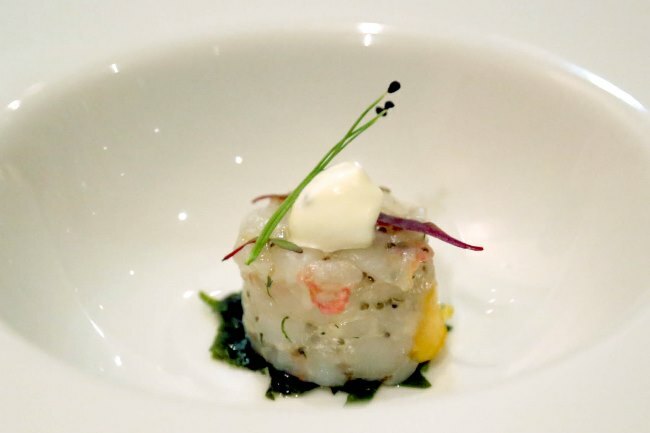 Notably, some of the dishes of the 10-course menu may feel underwhelming or somewhat dated especially when the culinary scene has been progressing in its inventiveness. Its seafood dishes are still stronger comparatively. 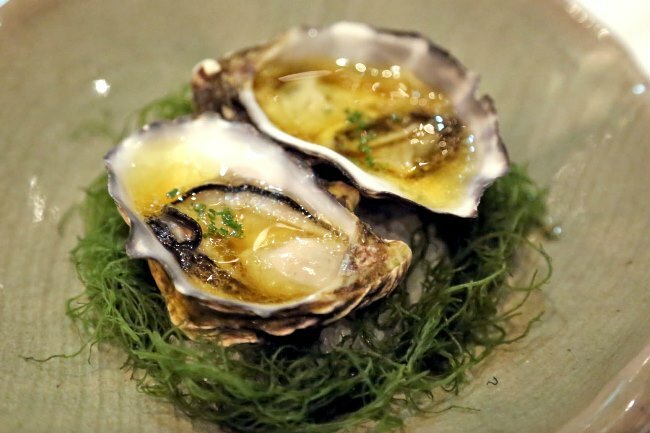 Tetsuya’s Oysters though are an additional cost, are a must-order. Gordon Ramsey described that he has eaten in many ways in his professional life, but none were quite as memorable as those by Tetsuya’s. He is right. This is Australian fresh produce with Asian flavours – dressed with ginger, soy sauce and Tetsuya’s signature Vinaigrette (you can get them from David Jones stores), and quite insanely plump and tasty. 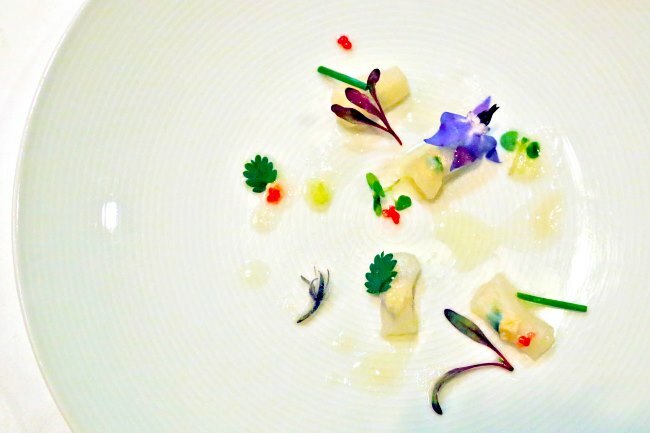 While Tetsuya’s Japanese meets French cuisines may be considered conservative in today’s context, many of its offerings are still considered of upmost high quality. Sometimes it is just about returning to the basics – using the best produce and skilled cooking, making Tetsuya’s still one of the best Australia continues to offer. The Momofuku group is well-known in the States. This opening at Sydney’s Pyrmont Street continues to blend Japanese culinary techniques into the dishes, while supporting local, sustainable food produce. Just one tip: Order the pork buns. 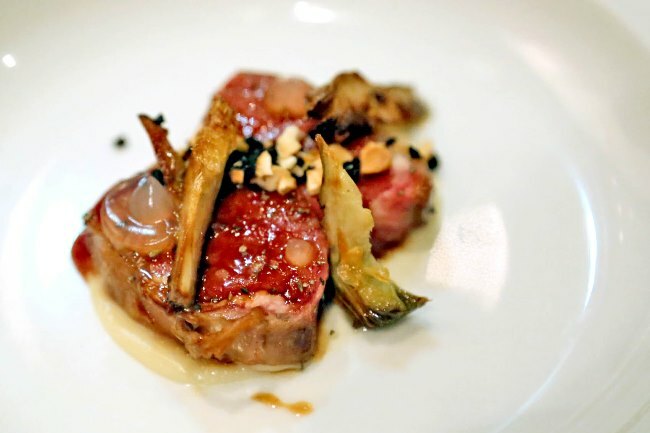 Located in Surry Hills, Marque combines classical French cuisine with the best of Australian produce. Signatures include Cold Smoked Ocean Trout with Lemon, Dill & Vanilla, and Yellow Eye Mullet with Carrots, Kimchi Pear & Nori. Rockpool has just celebrated 25 years in the business, and is now a group of restaurants. Its flagship Sydney restaurant is a fine dining establishment which presents modern Australian cuisine with Asian influences. Dining at this 3 Chef’s Hat restaurant at George Street is luxurious, elegant and grand, led by Executive Head Chef Peter Doyle. 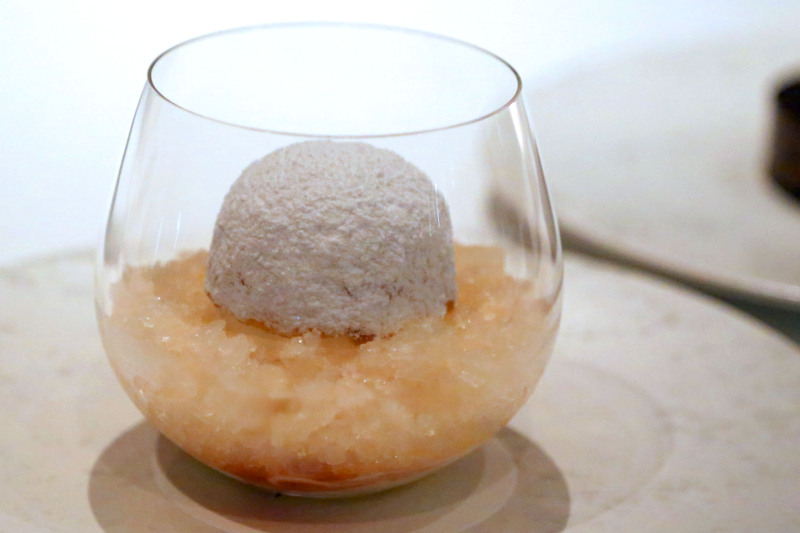 A 7-course tasting dinner is AUD$285 with selected matching wines. Walao eh why u review half way then u stop at the oyster. Irritating la…. Never describe the dessert somemore! Wth!!! Thanks for sharing Daniel. Going to Sydney soon, and wondered if I should make a booking at Testsuya. Will probably consider Quay too! The Tetsuya Trout is really quite delicious. Try some of their truffle butter too. Yums. Thanks for the review, looks very delicious from the photos!